At about 2:30 p.m., the woman suffered non life-threatening injuries at a field near Division and Oso Flaco Lake roads. Emergency personnel then transported the victim to a local hospital. 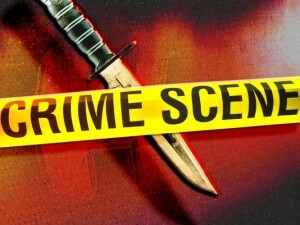 San Luis Obispo County Sheriff deputies are investigation the stabbing.